Over the past 3 years we have raised money for various local charities and the ladies are always very generous with their time and support. Thank you to everyone who has got involved. 10% of the profit from our LBL pins has been pledged to Charity. 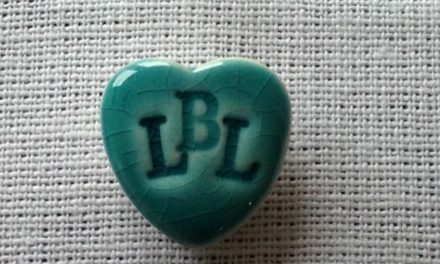 Pins are available for only £5 from Lisa or at any LBL events. Pins handmade by Marieanne Cavacuiti from Damson Tree Pottery.